Many travelers think that renting a car is fast and easy. It’s only when they arrive at their destination and personally talk with the car rental company representative that they find the process to be a bit stressful. Applying to rent a car can be stressful especially when insurance is being discussed and the renter is undecided whether to buy a policy or decline what’s being offered by the rental company. An added burden is when one finds out that a car rental insurance can cost them from $20 to $40 per day depending on the coverage they chose. Before you decide to rent a car then, it is strongly recommended that you do some research first on what coverage is available and what is most suited to your needs. After you’ve done your homework, you may consult your insurance provider to find out the coverage of your own car insurance policy. Don’t just assume that all policies cover the use of a rental car because it’s always best to get first hand information from your agent. Liability insurance is the minimum requirement for car owners in most states. This coverage will shoulder expenses in the event your vehicle causes harm to a person or causes damage to a property. Collision coverage, on the other hand, will cover repairs on your car in case your vehicle hits another car or object. It will also help you pay for repair services if your car gets damaged. Car owners who would like to be protected not just when their car gets involved in a collision but also when it gets stolen, a better option is to purchase a comprehensive coverage. This type of coverage will shoulder the cost of replacing your vehicle should it gets stolen or badly damaged during a flood. It will also pay for repair expenses. Credit card companies also provide insurance coverage for car rentals but this is only secondary. This means that coverage is provided only when the car renter does not have any insurance policy or does not want to purchase one from the rental firm. It should be understood as well that purchasing an insurance coverage from the car rental company will automatically invalidate the credit card insurance coverage. 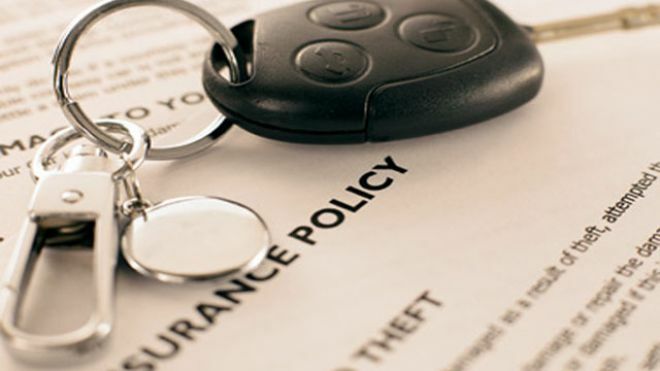 A car owner or renter is allowed only one coverage at a time. The secondary coverage provided by car rental companies normally will pay for the fees and other charges not covered by your regular car insurance policy. Travelers renting a car but who don’t have regular car insurance policies or whose policies don’t cover rental cars, it would be best to purchase a coverage from the rental firm. Coverage they usually provide are for personal injury, damage to personal property as well as for injury or damage to others and death of the driver and his passengers. A final reminder is to make sure that when you’re traveling with a companion in the rental car you’ll be driving, that person is also covered by an insurance policy. If he or she is not a member of your family but simply a friend, ask beforehand if they have their own insurance policy. Otherwise, they will have to purchase one from the rental car company. Sara Wells is a blogger who writes on behalf of companies such as Protectyourbubble.com rental car insurance.